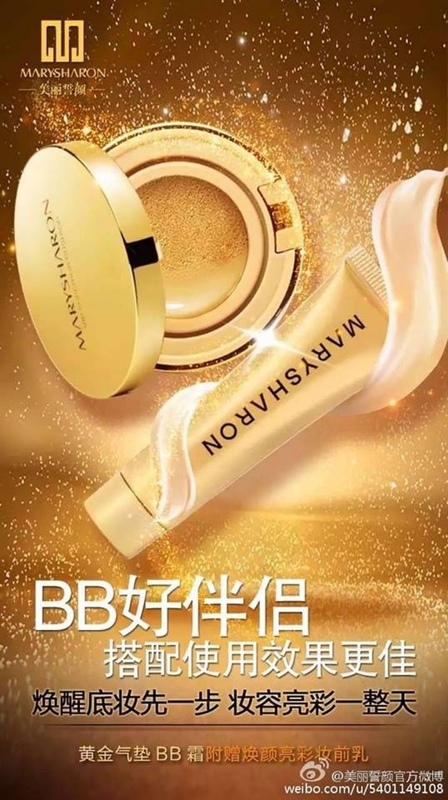 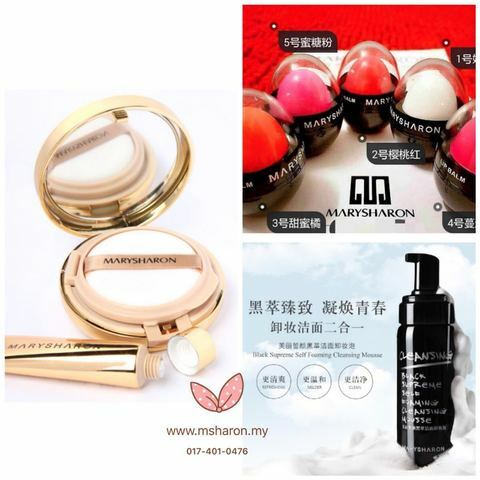 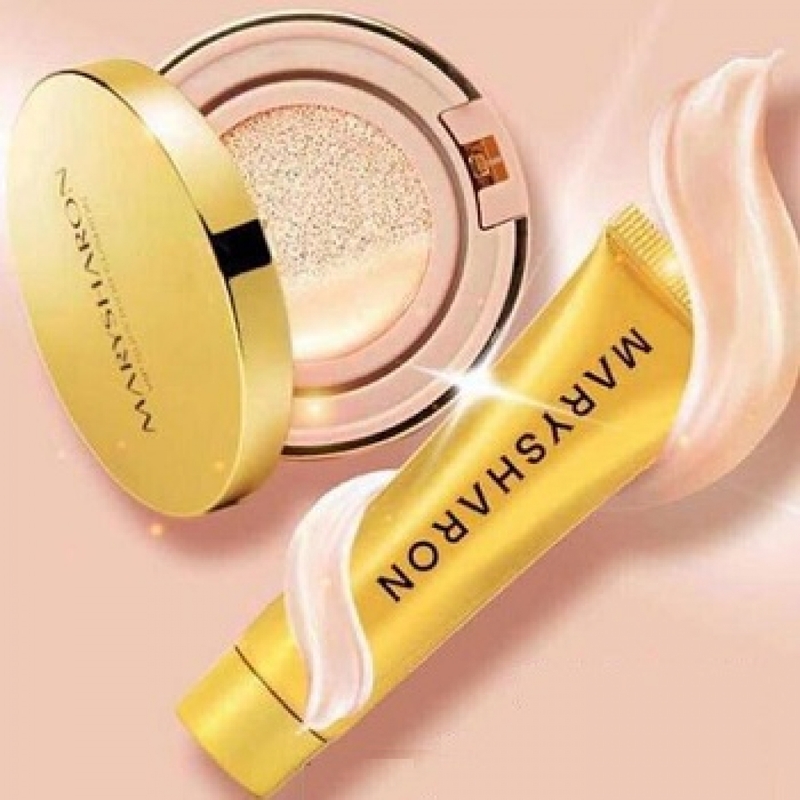 Air light yet powerful liquid texture plus the revolutionary cushion mechanism enables minerals BB cream present finely on skin appearance, better affinity and hydration without cracking. 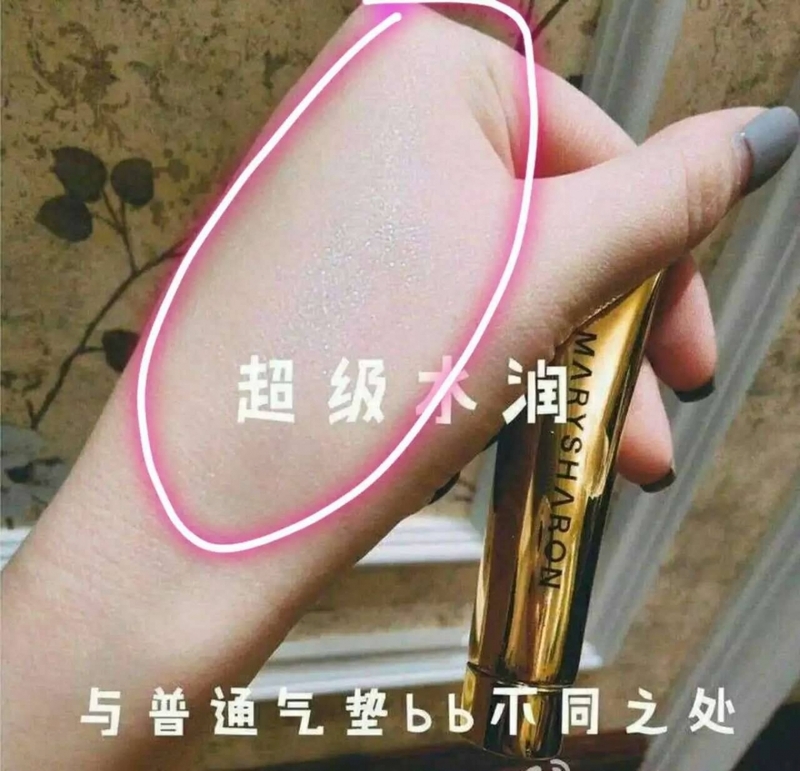 Skin reveals an ultimate transparency. 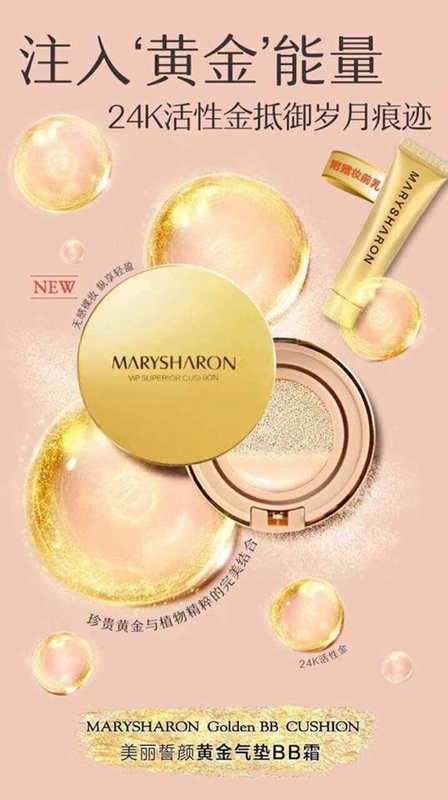 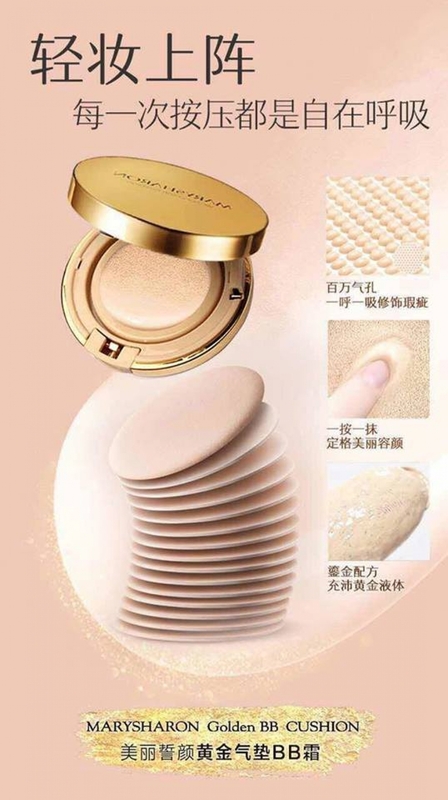 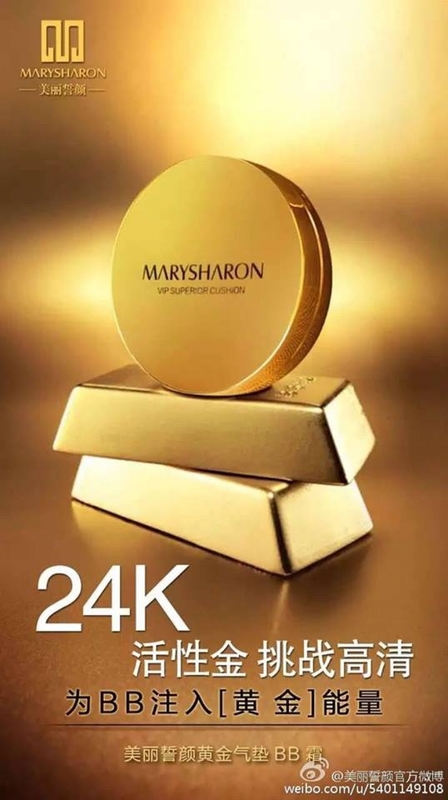 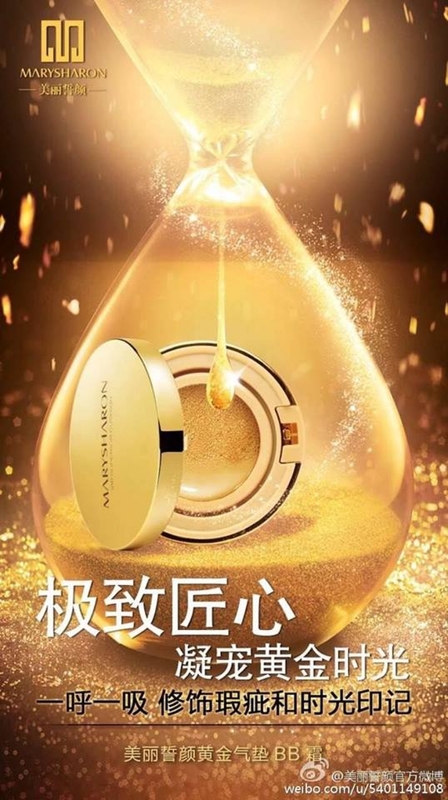 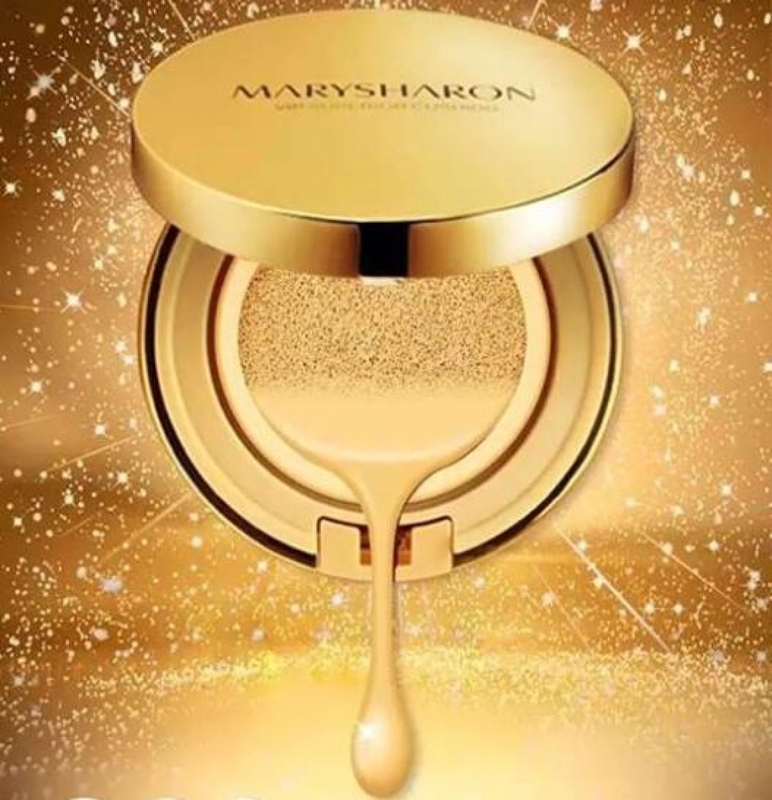 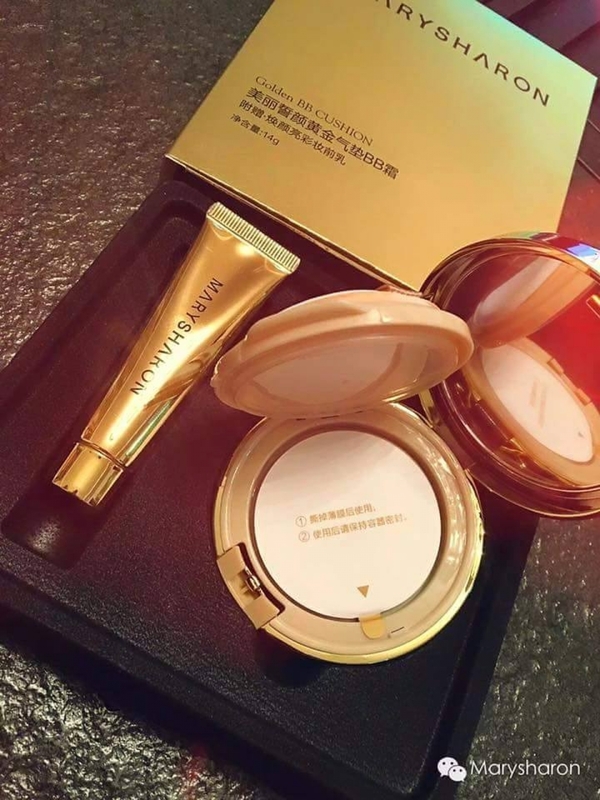 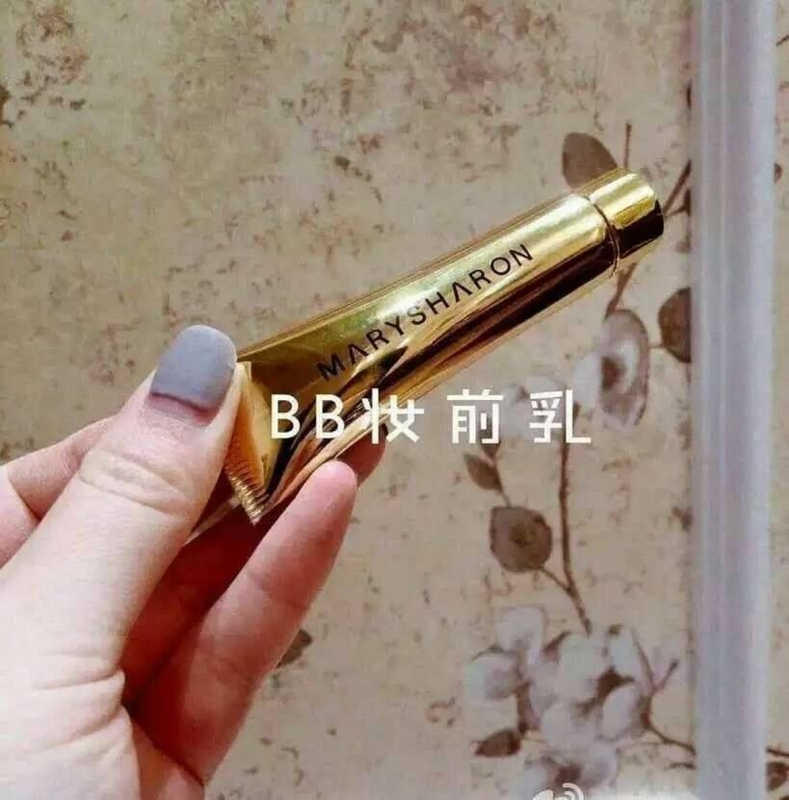 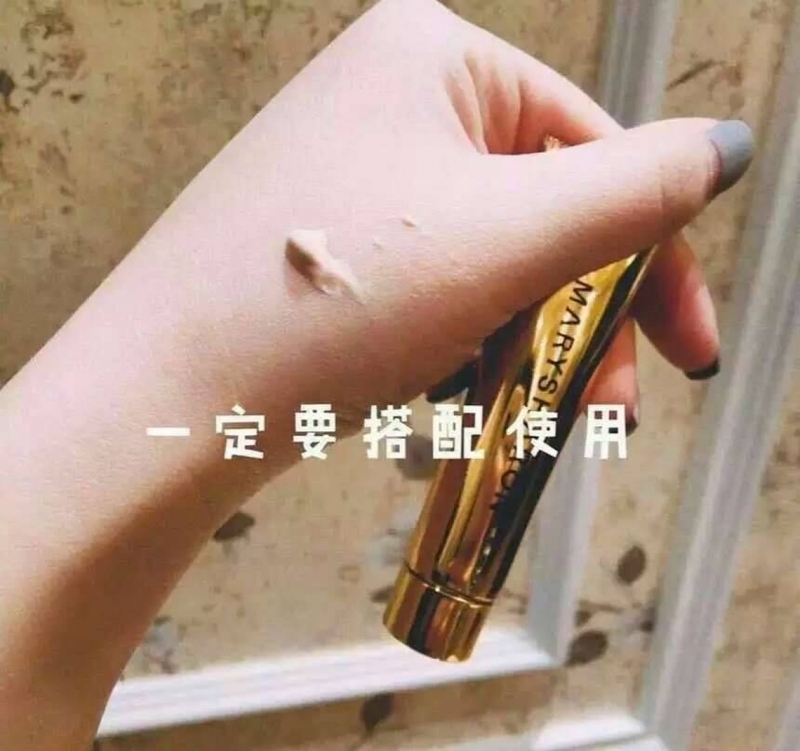 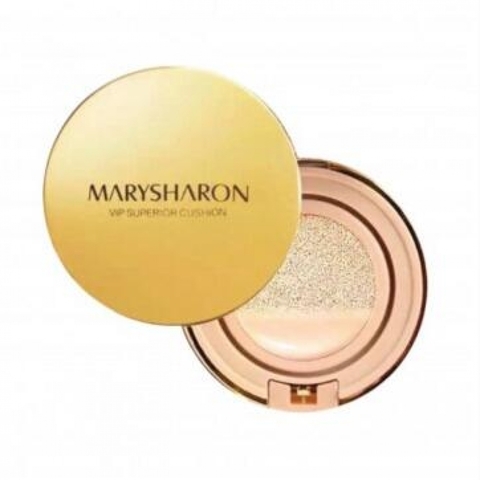 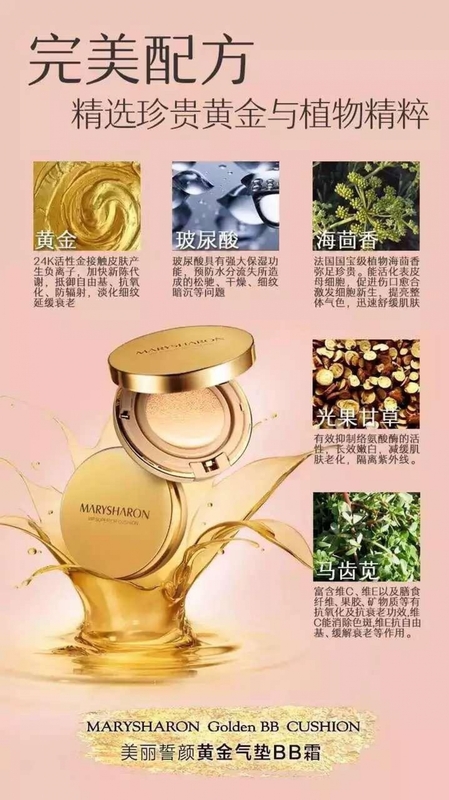 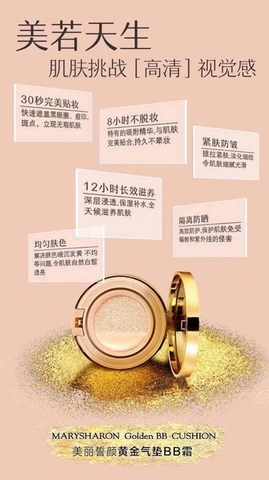 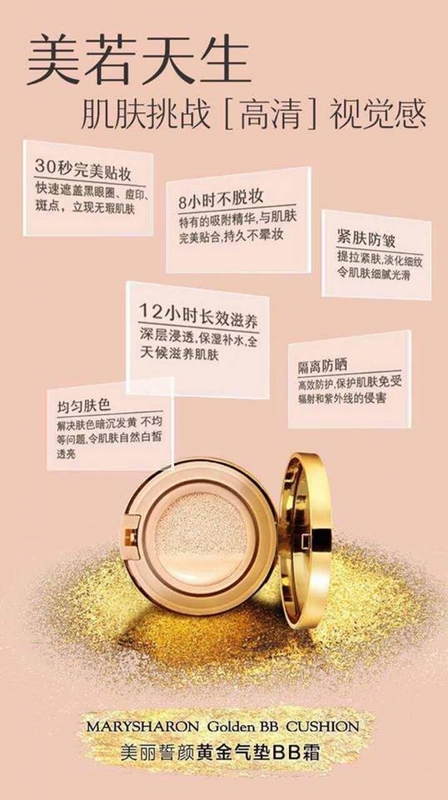 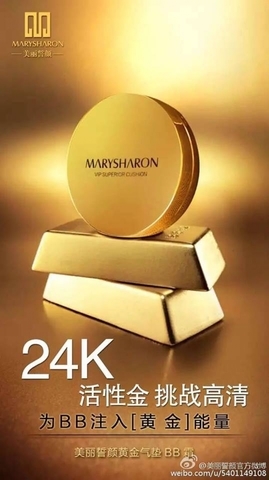 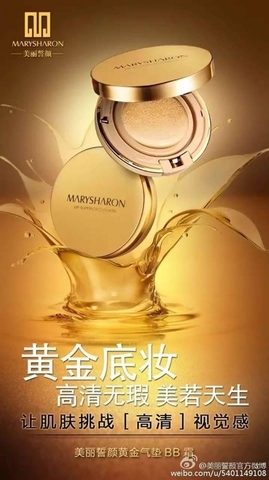 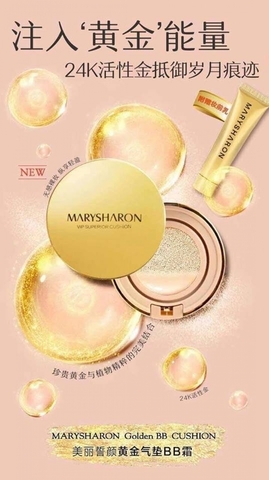 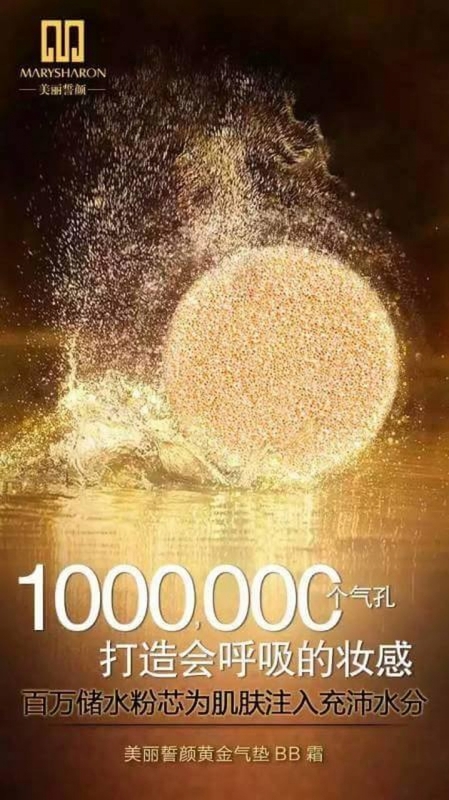 With simple tapping procedure, it presented a clean coverage and give the skin natural finish and perfect flawless complexion without oil-shine and stickiness.